Platinum Pools has been building premium quality custom pools in Kingwood, TX since 1998. 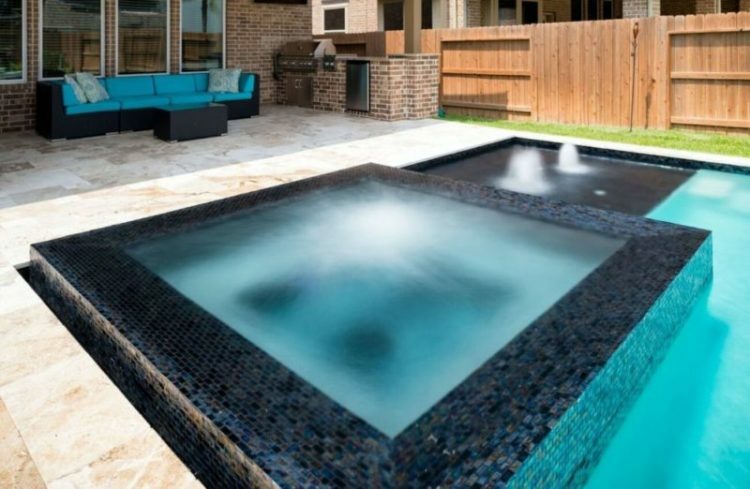 If you live in or near the Kingwood area and are looking to add a pool or spa to your backyard, you can trust Platinum Pools to build you a top of the line swimming pool. With our 20+ years of experience and superior quality we will be able to make all of your backyard oasis dreams a reality. Check out some pools we have built in Kingwood, TX over the years as well as what some of our past customers have to say about the service they recieved while having their pools built by Platinum Pools. Couldn’t have chosen a better pool company. From the very first day everything fell into place. The Platinum pools team from the sales person, the project scheduler and the site manager were extremely professional and never let me down. Quality is excellent, their timing perfect and were always responsive. Like any construction project you are bound to have challenges however with Platinum I cannot honestly say that at the end of the project I had no concerns, no challenges and no questions. I would go so far as to say that they way exceeded my expectations. I really liked the people we worked with from Platinum Pools. They were really good! We had a little bit of an issue with the utility companies and other local authorities causing some serious drama. The project was delayed about 3-4 weeks due to local politics. We almost didn’t have a pool built! Fortunately, Platinum had dealt with them before, and it all worked out, so it was really good. All the way from the office, to the construction dude, to the sales guy, they were all great. They were awesome!